HE hallmark for same citrus spoon as a Gorham? Hello and thank you in advance for your time. I use this site constantly as I have been collecting sterling the last few years. Can anyone help me identify this sterling hallmark? Along with the name of this spoon (if it has one?). I like to keep a record of my items so I have their age and provenance. I've only seen this pattern in this style so it is not a full flatware line, it is just a figural citrus spoon as far as I know. I have found similar spoons online marked with this HE hallmark, along with the Gorham hallmarks, but Mine is not marked Gorham. 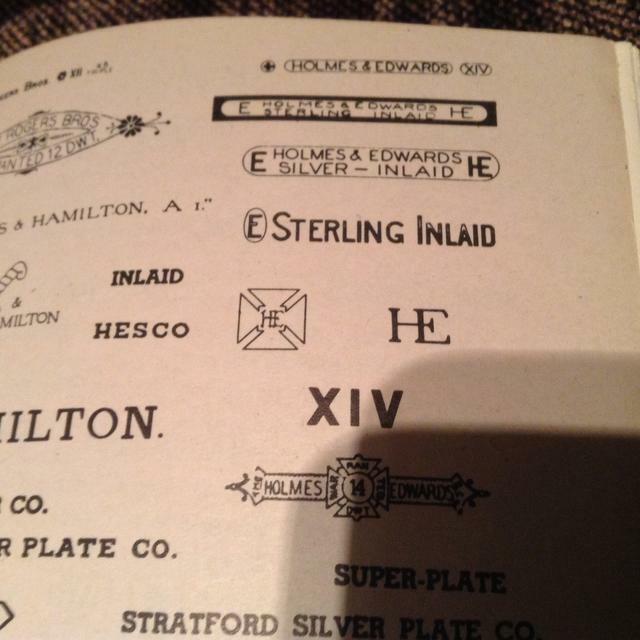 I thought perhaps it was Holmes and Edwards but all the sites I checked have hallmarks that don't look like this. Also wondering why spoons would be marked HE and Gorham - was Gorham the maker and the HE retailer? 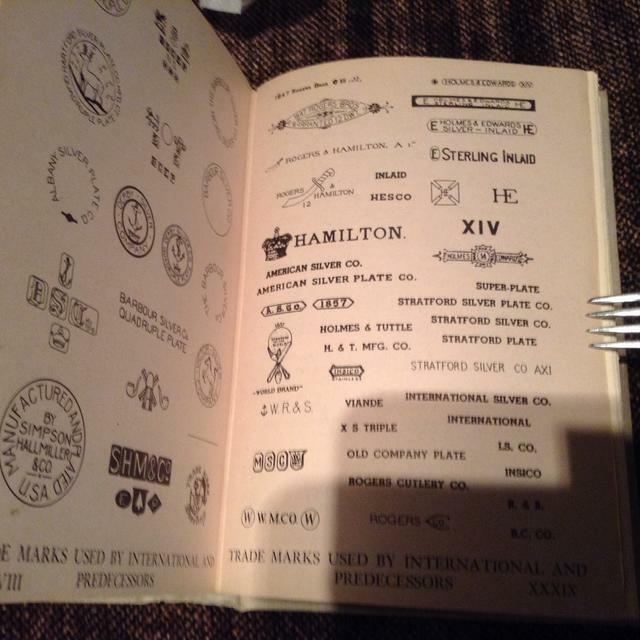 If so, why doesn't mine have the Gorham hallmarks? Thanks for any assist! Re: HE hallmark for same citrus spoon as a Gorham? Mark is shown in International Silver's company history plate XXXIX...technical glitches keeping me from uploading an image right now. Definitely one of Holmes & Edwards. Thank you so much Traintime! Do you have any ideas why an identical spoon would have the HE hallmark and Gorhams as well? As I mentioned mine does not, but wondered what the relationship was and whose design it is. Thank you so much! Can you tell me the name of that book so I can try to find one for future reference? Does it have other makers or just International? Appreciate you sharing! Thanks so much for the info and recommendation! I am building my reference library. Really appreciate your time and expertise!